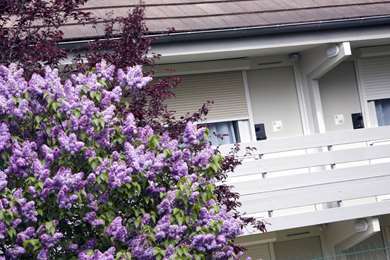 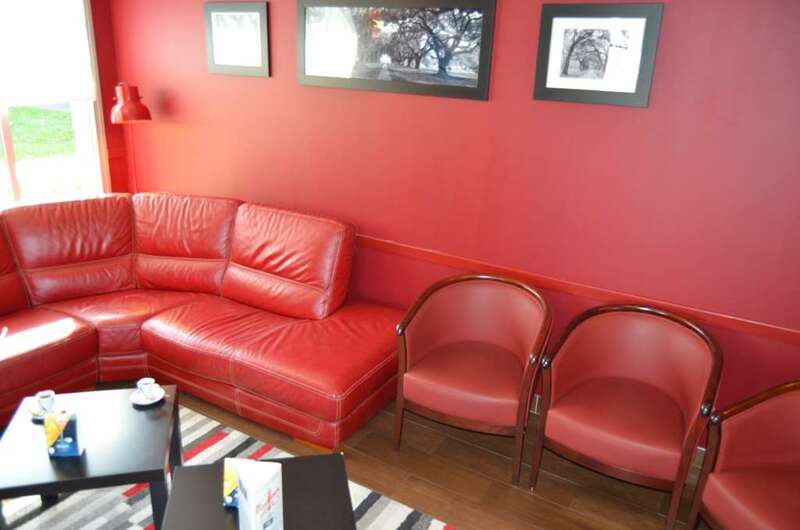 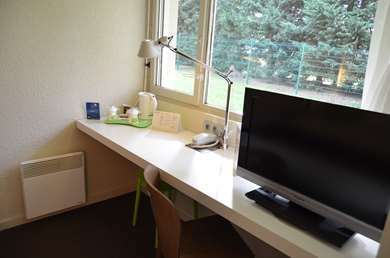 Looking for a friendly and convenient place to stay in Rouen at the best price ? 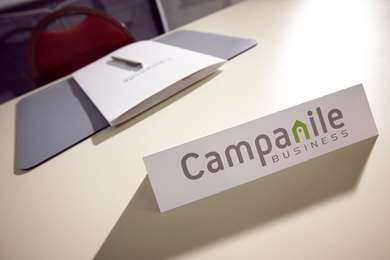 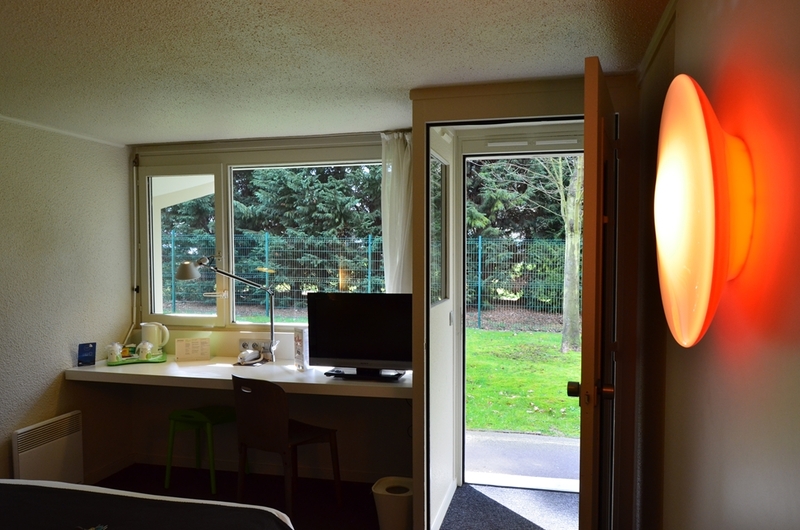 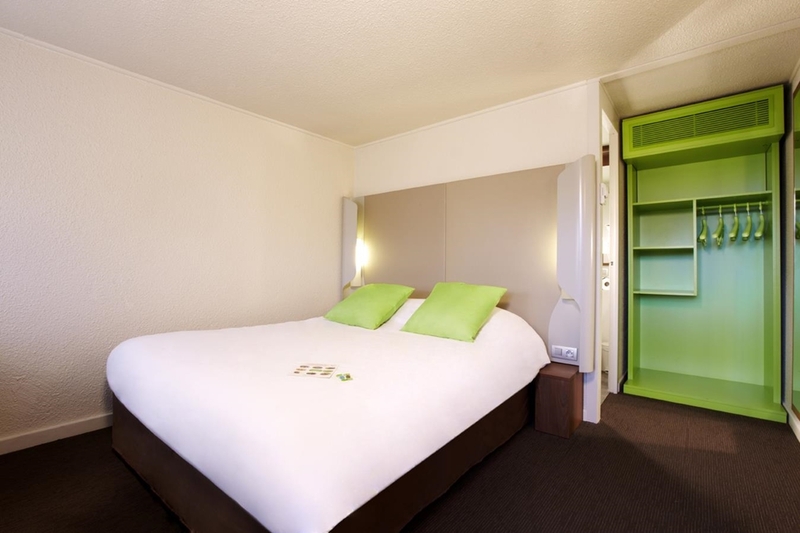 The Campanile Rouen Zenith Parc Expo hotel is made for you ! 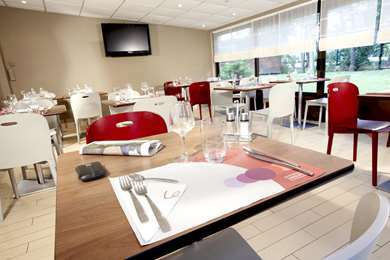 Within easy reach of the A13 motorway, this 3 star-hotel is located just next to the Zénith concert venue and Rouen Exhibition Centre, only 50 m away. 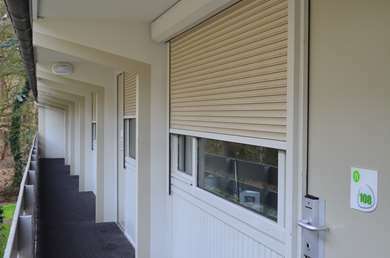 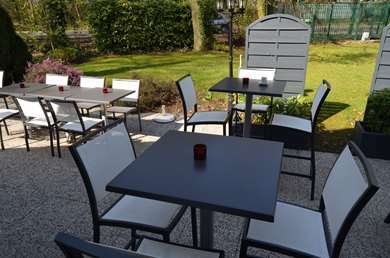 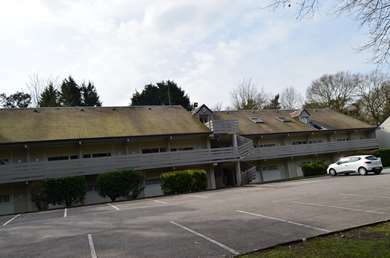 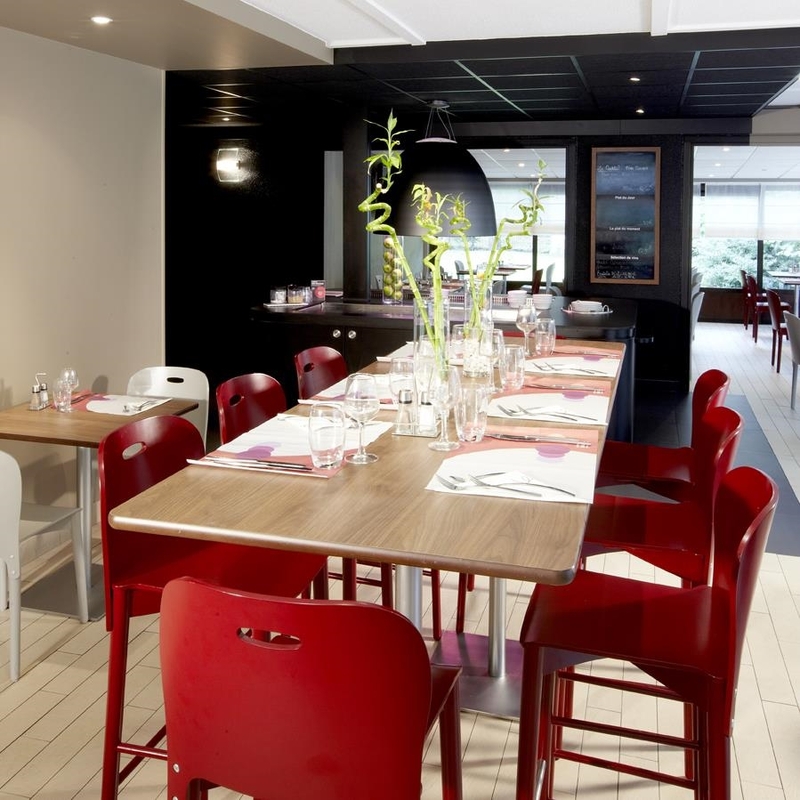 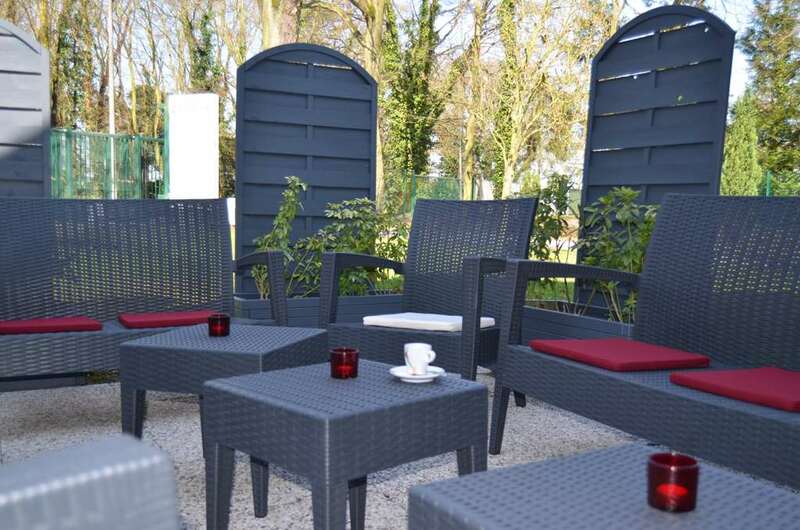 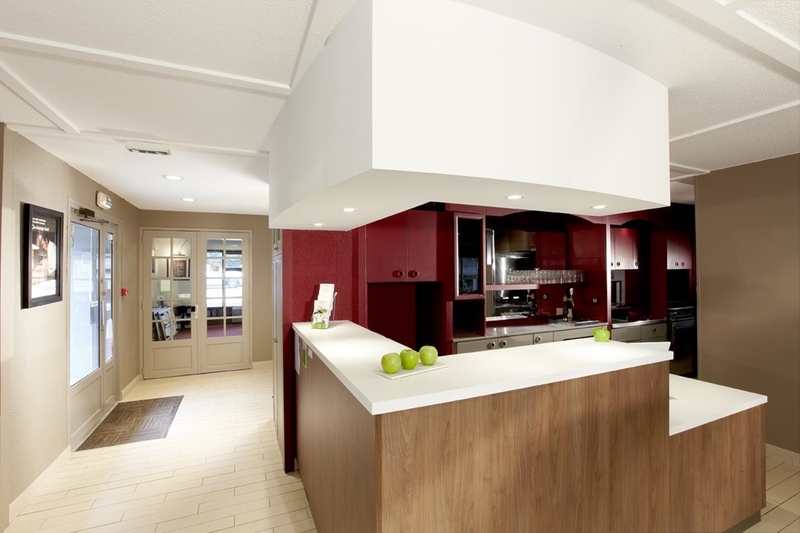 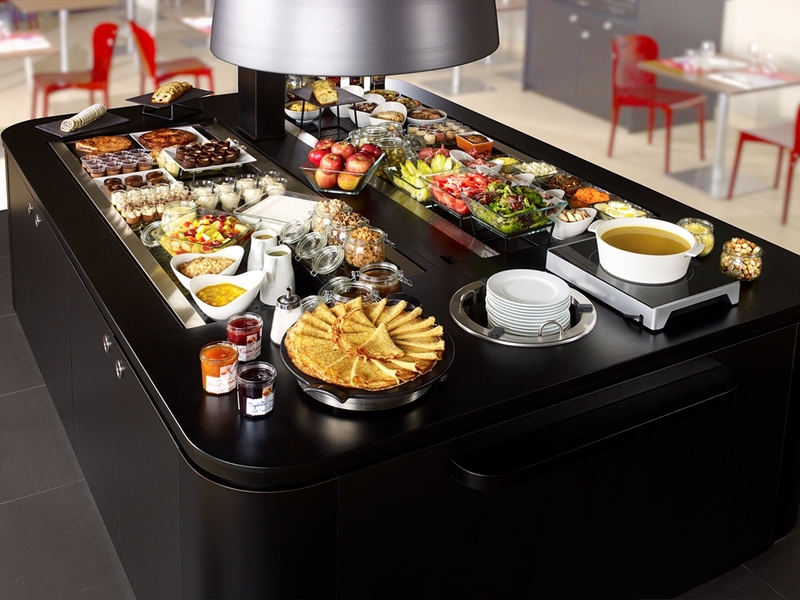 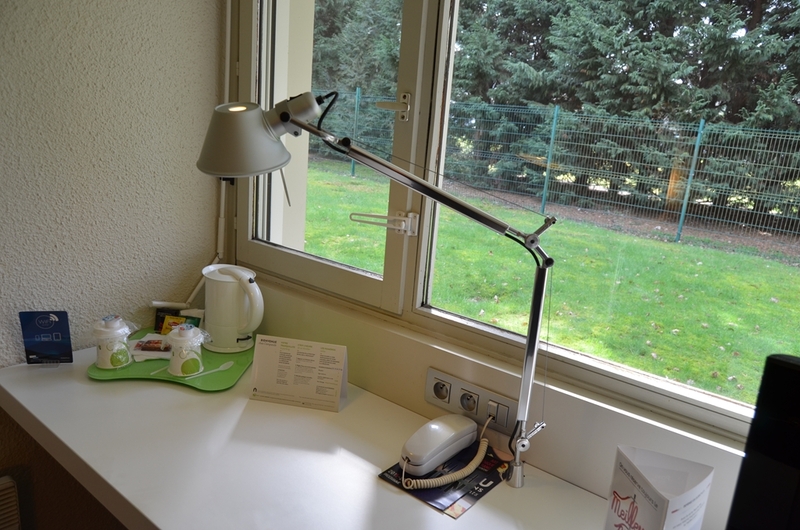 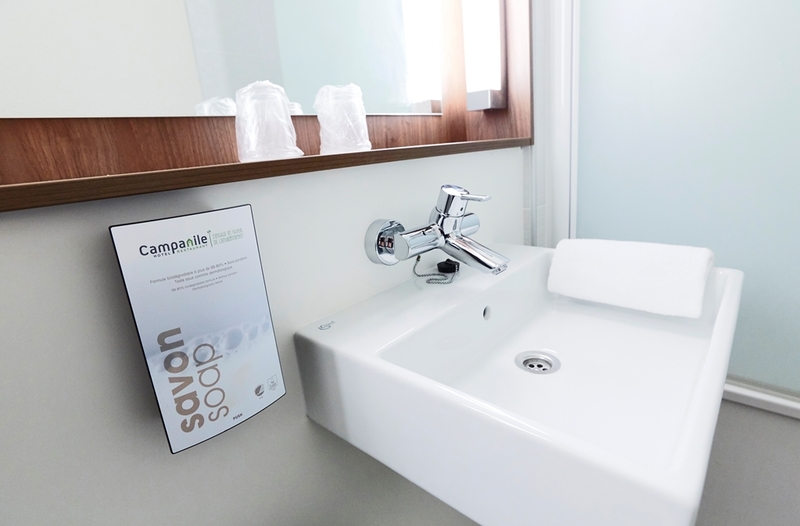 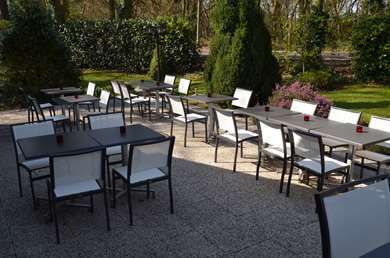 Ideal for business trips, in the centre of the Technopôle du Madrillet (Technology Hub) in Saint Etienne du Rouvray, the hotel is in a strategic location just 15 minutes driving from the historic centre of Rouen (for Place de la Pucelle Jeanne d’Arc, Rouen Cathedral or the Gros Horloge astronomical clock). 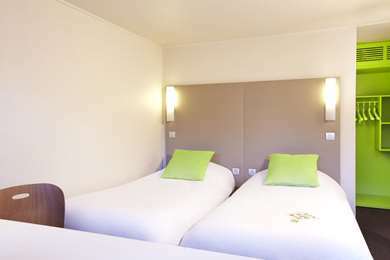 To get there, you can take the number 7 bus, 100 m from the hotel or the Métro (underground) from the Technopôle stop, 10 minutes' walk away. 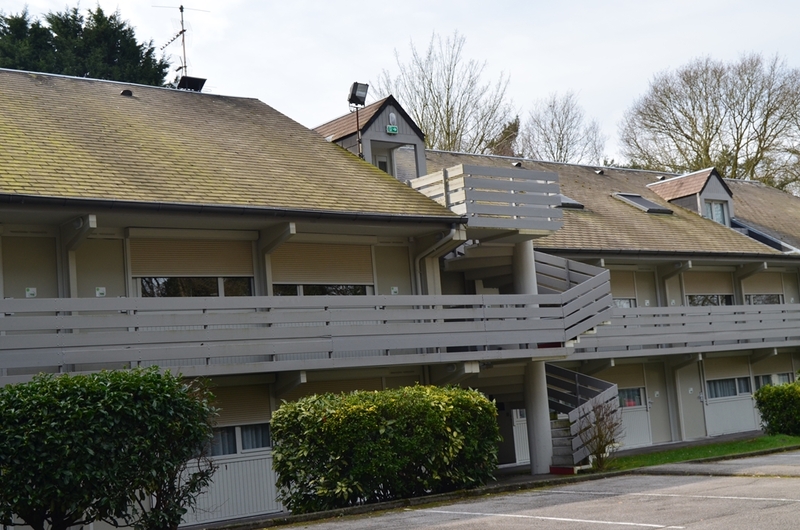 As it is located in a strategic business center, staying at our hotel will enable you to easily reach most of the major companies established in Rouen. 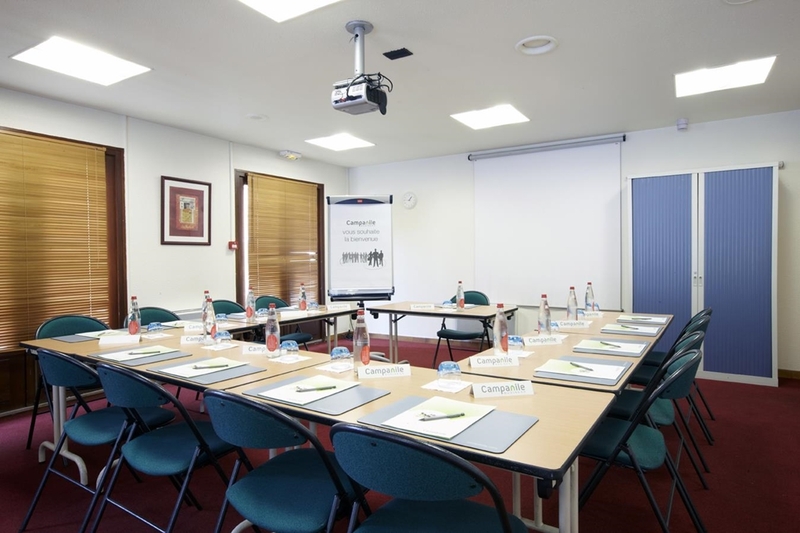 At garden level and with the benefit of natural light, our meeting room can accommodate up to 19 delegates theatre-style. It is equipped with a screen, video projector, flip chart and free Wi-Fi. If you wish to discover Rouen, excursion boats will allow you to navigate the meandering path of the Seine between Rouen and La Bouille, within easy reach by car, just 15 minutes far from the Campanile Hotel Rouen Zénith Parc Expo. 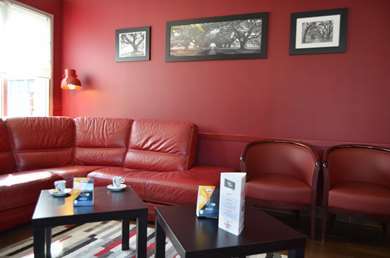 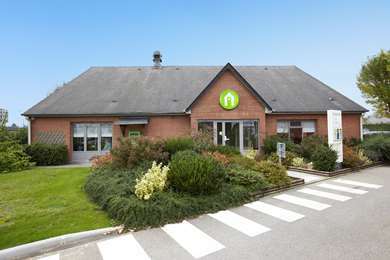 The hotel also is a great place to stop off en route to your holiday destination and for weekends visiting the Côte Fleurie, the Côte d’Albâtre and Côte de Nacre stretches of the Normandy coast, just 1 hour away driving. 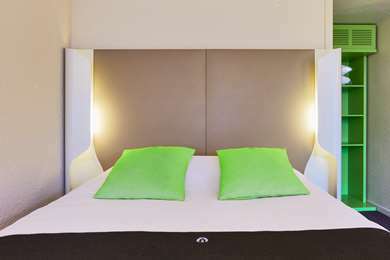 What make the difference ? The hotel's restaurant and loungue bar which will welcome you everyday to make you discover the best of french gastronomy and drinks. 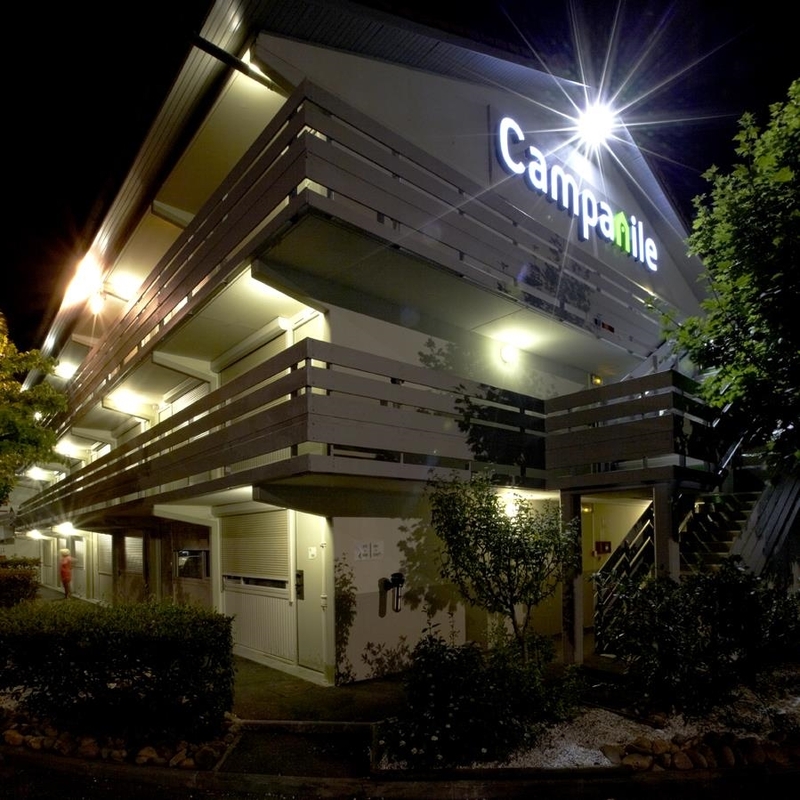 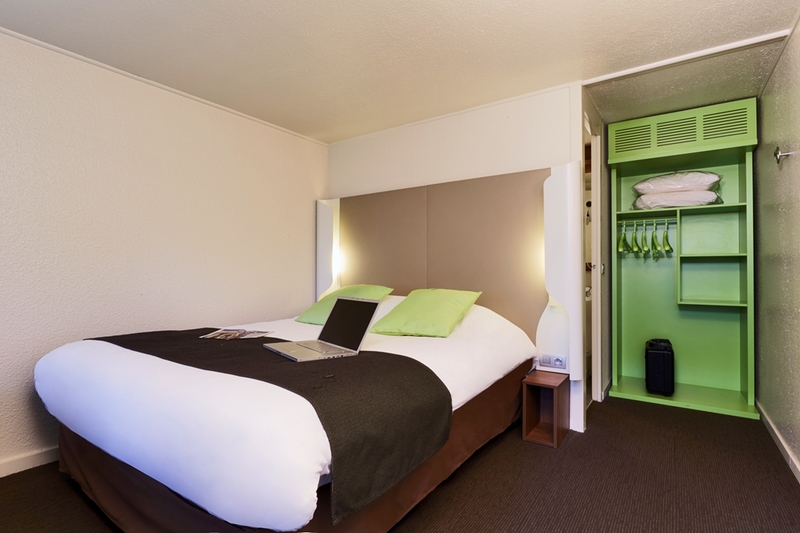 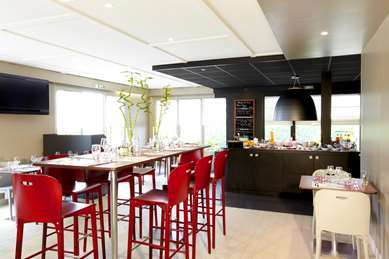 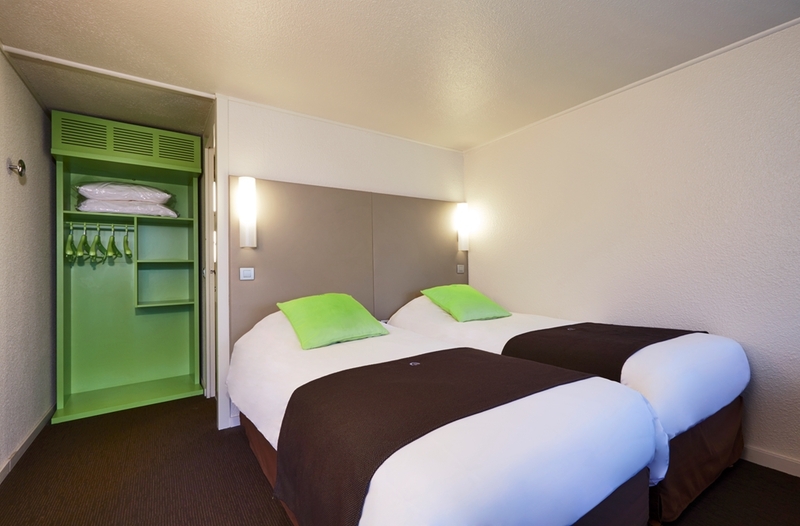 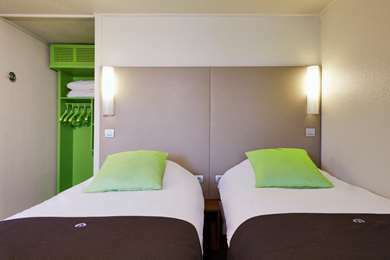 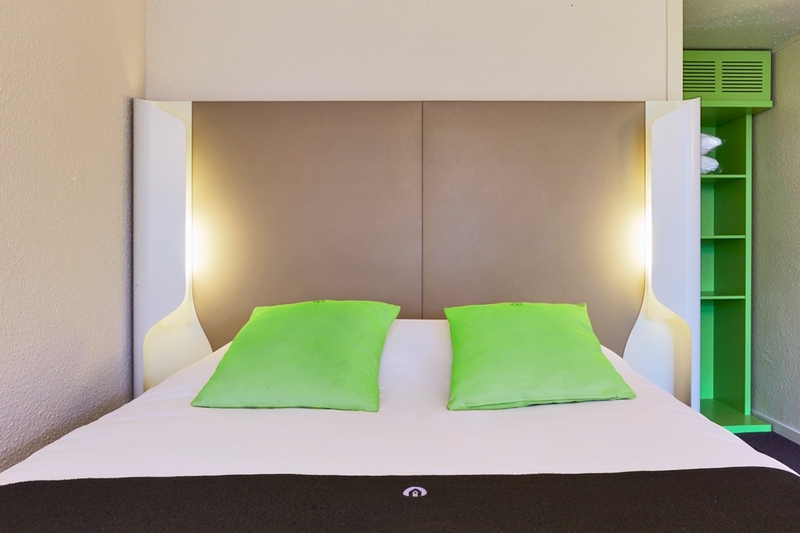 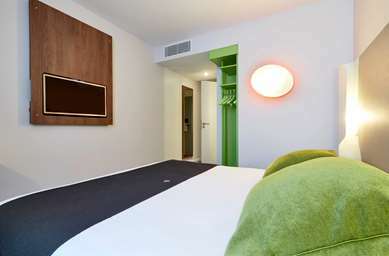 The 3-star Campanile Hotel Rouen Zénith Parc Expo boasts 52 spacious, non-smoking rooms with a double bed or twin beds. 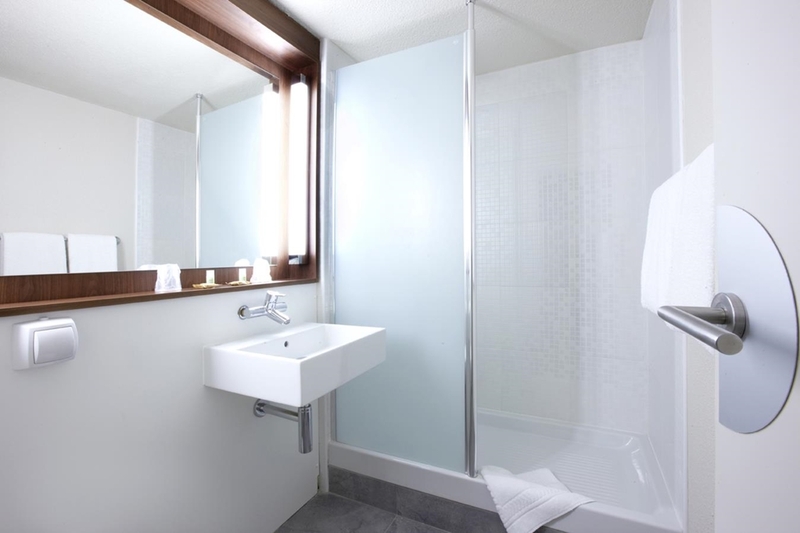 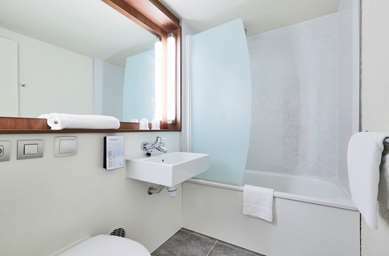 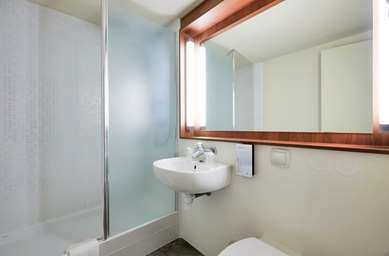 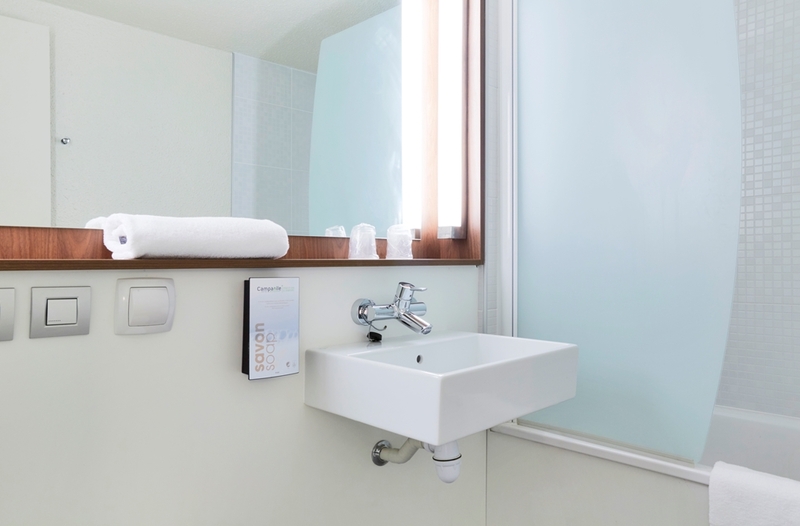 The bathrooms are fitted with a hair dryer, magnifying mirror, bath or shower and WC. 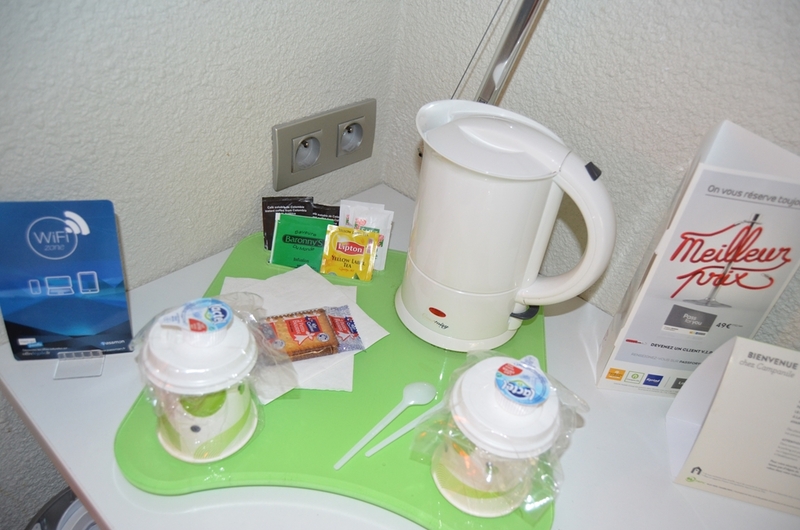 Tea and coffee-making facilities and biscuits are available in your room. 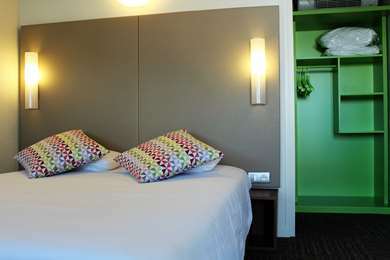 There is free Wi-Fi access and all rooms feature high quality bed linen and duvets. Flat screen TVs are fitted on the desks. 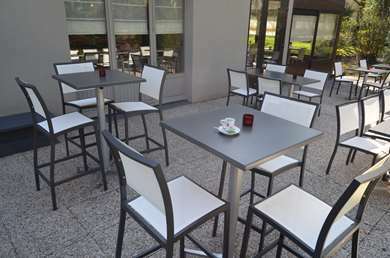 The hotel is accessible to guests with reduced mobility and has two interconnecting rooms. 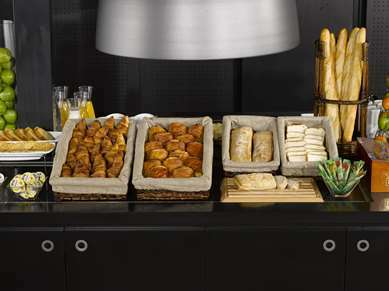 From 6:30 a.m. to 9 a.m. during the week and from 8 to 10 a.m. at the weekend, a full breakfast buffet awaits you at our Campanile Hotel to help you start the day off on the right foot. Choose your own breakfast from fruit juice, hot drinks, cereal, pastry and breakfast meats. 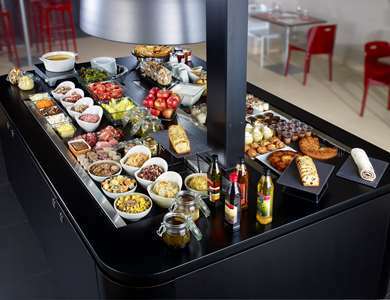 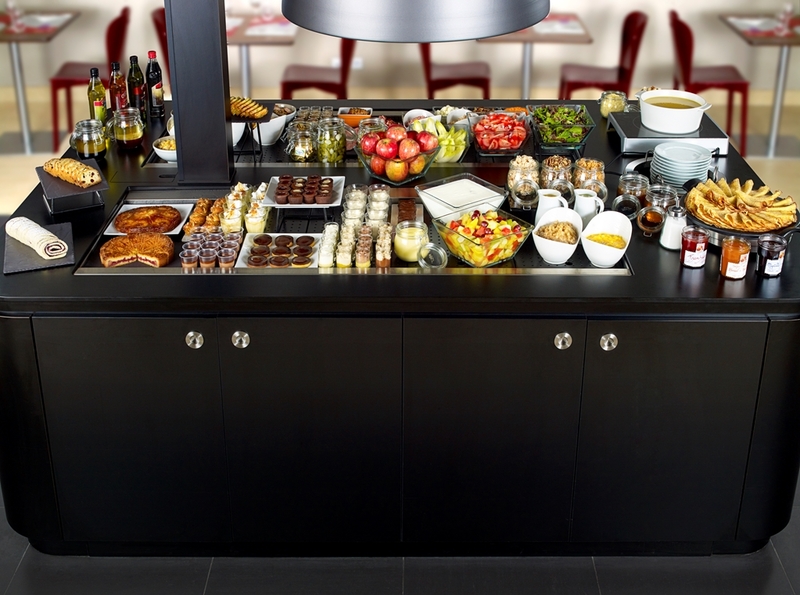 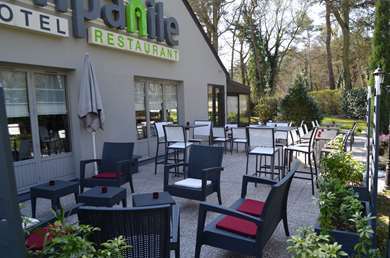 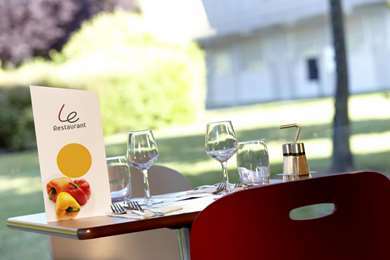 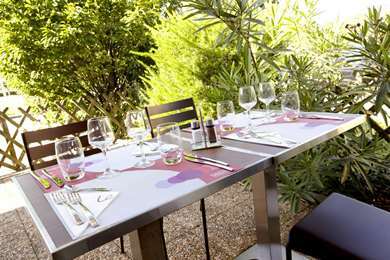 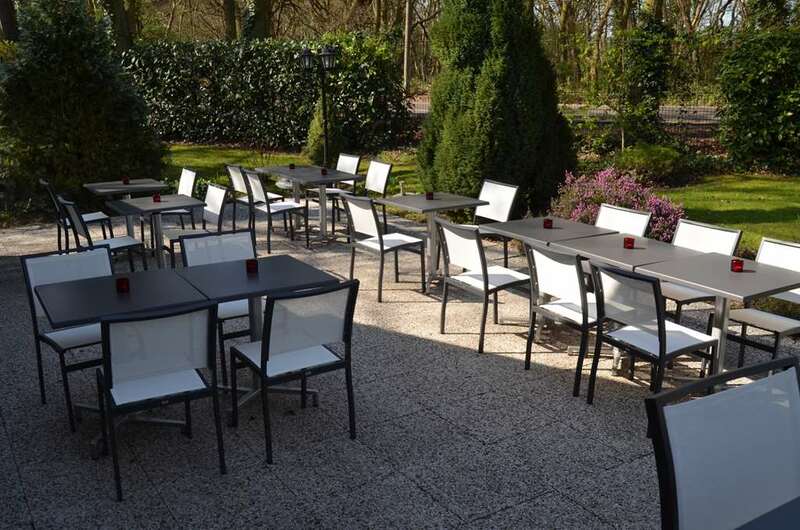 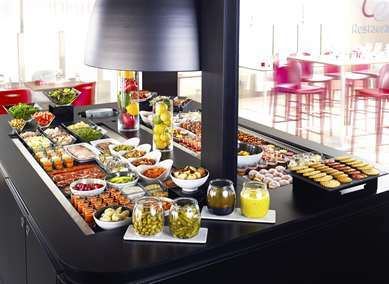 For lunch and dinner, the Campanile Hotel ROUEN SUD PARC EXPO will satisfy all appetites with its delicious menu and buffets. 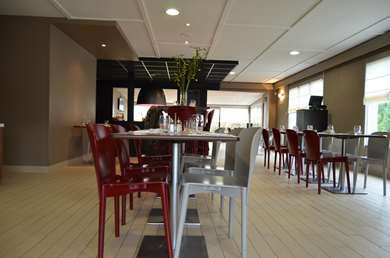 Its pleasant restaurant is open for lunch from noon to 2 p.m. and for dinner from 7 to 10 p.m. 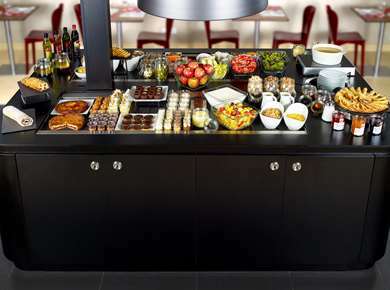 If you arrive after 10 p.m., you can order delicious room service (with reservation). 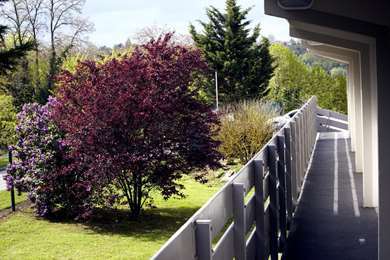 From Caen via A13: exit 23 direction Rouen West, then direction Rouen South/St-Etienne-de-Rouvray/Zenith-Parc Expo. 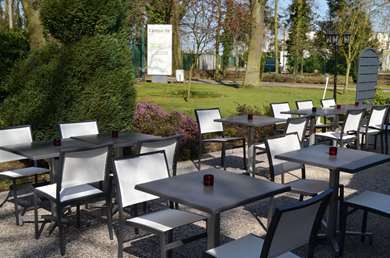 Turn right at the traffic circle into Rue de l'Universite then turn left. 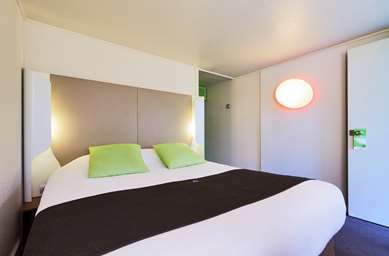 From Paris via A13: direction Rouen/Les Essarts, then direction Rouen South/St-Etienne-du-Rouvray/Zenith-Parc Expo. 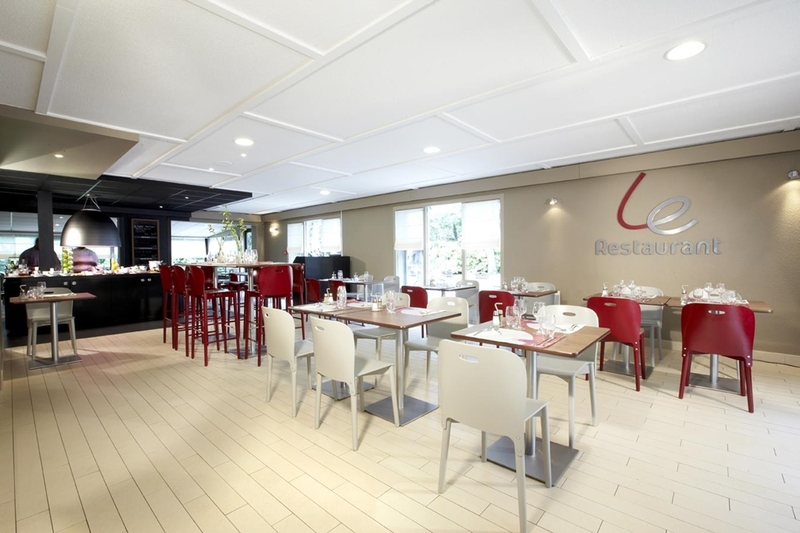 Turn right at the traffic circle into Rue de l'Universite then turn left. 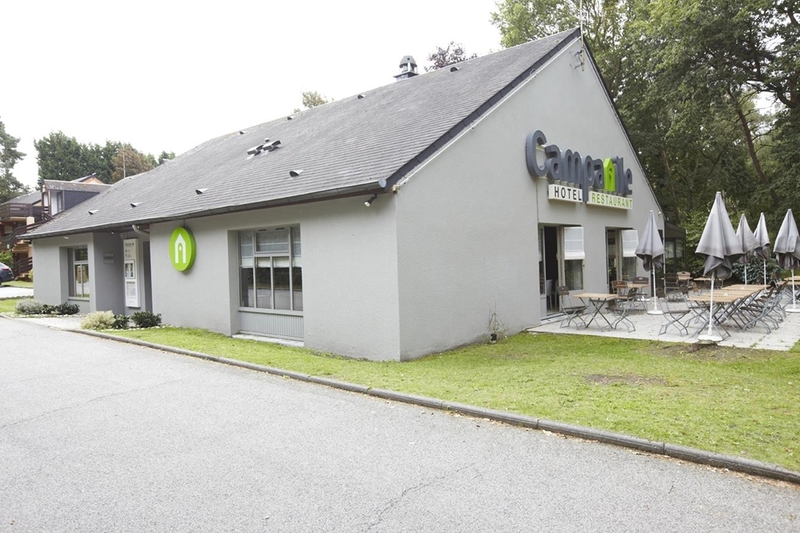 From Rouen Centre: direction A13/Caen/Paris (N138). 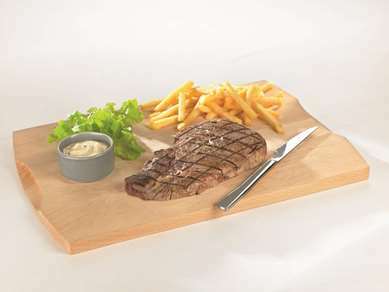 After McDonald's, turn left at the traffic light.